Located in central Florida, Orlando is a beautiful city with myriad attractions that pull a vast number of tourists each year. The city of Orlando is nicknamed «The City Beautiful,» and its symbol is the fountain at Lake Eola. Also, known as «The Theme Park Capital of the World», its tourist attractions and events drew more than 62 million visitors in 2014. Given such high number of visitors, the Orlando International Airport (MCO) is the thirteenth-busiest airport in the United States. Although it may sound like a party zone for those in the prime of their age, Orlando is one of the world’s most preferred family destinations. 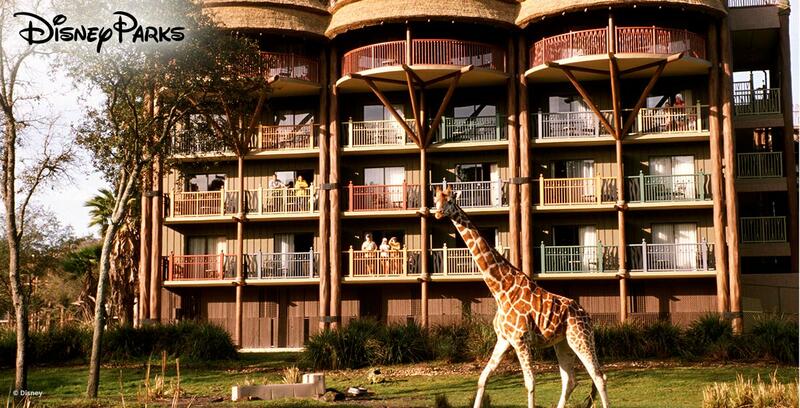 It is home to more than a dozen theme parks, chief among which is the world renowned Walt Disney World. Besides this, it also has Universal Orlando in its embrace which offers Universal Studios and Island of Adventure. Straddling both of these is the magical and astounding Wizarding World of Harry Potter. Though its natural beauty is overshadowed by its illustrious themed attractions, it actually offers a great climate that averages around 75° Fahrenheit (25° Celsius). The city is vibrant, beautiful, well-developed and well-kept. That is why, Apple Vacations last minute deals help a lot of travelers to make instant holiday plans and enjoy the destination to a tee. Magic Kingdom at the Walt Disney World: ‘The place where dreams come true’ — this is how this magical place is known to the world. Cinderella castle is what symbolizes this iconic theme park which is home to Disney’s trademark characters Mickey and Minnie Mouse, Goofy and Donald Duck. It is the most visited theme park in the world. SeaWorld’s Discovery Cove: Imagine the experience of talking to the marine animals, scintillating isn’t it? Here you can interact with the sea animals, watch sea otters at play, feed tropical birds and even walk on the ocean floor. Orlando Shakespeare Theater: The Orlando Shakespeare Theater produces bold professional theater, develops new plays and provides innovative educational experiences. All this is best experienced in the post-adventure time. Walt Disney World ® Resort: Up to 50% off. Plus extra nights included at select hotels. Madame Tussauds Orlando: Here, you find the world’s best wax statues of the international icons. You can get close to them, get photographed and admire the artistic workmanship. The Wizarding World of Harry Potter is a themed area at Universal Studios Hollywood theme park near Los Angeles, California. The area is themed to the Harry Potter media franchise, adapting elements from the film series and novels by J.K. Rowling. In addition to these mainstream attractions, this city has a lot more to offer in the form of giant aquariums and zoos, exciting shows, airboat tours around the swamps and plenty of golfing opportunities. Since it is a family destination and always in demand, tourists can avail the benefits of vacations packages to avoid the fatigue associated with such vast planning. Also, experienced travel companies offer last minute deals too, for the tourists who like to live carefree. The goodness of the apple vacations deals is evident from the fact that these are high-on-quality and still quite cost-effective.